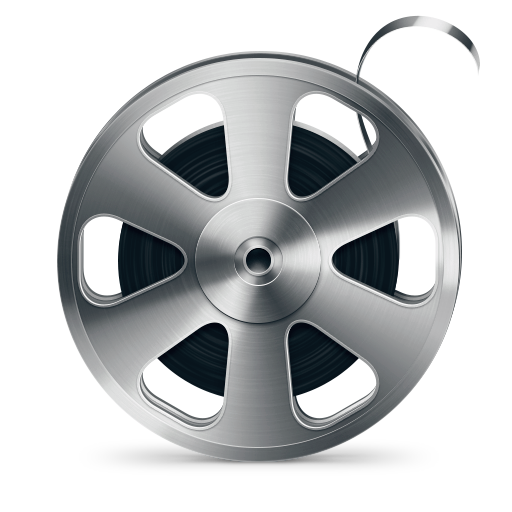 It supports MP4, FLV, MKV, MPG, AVI, MOV, WMV, 3GP, MP3, WEBM, OPUS, AAC, FLAC, APE, WAV. We prepared presets for the following devices: Android, iOS (iPhone, iPad), Windows Phone, iPod, Blackberry, Sony PSP and PS3, Microsoft XBOX 360 and Zune, Chrome OS, Ubuntu, Tizen, Nokia N-series and others. Take videos from your computer or downloaded from the Internet and converts them into just about any format. 4Free Video Converter is an easy to use program that lets you edit and convert video, audio, and animated images. TEncoder is a multithreaded video and audio converter that uses MEncoder, MPlayer and FFMpeg. It can download video/audio from video sites like youtube.